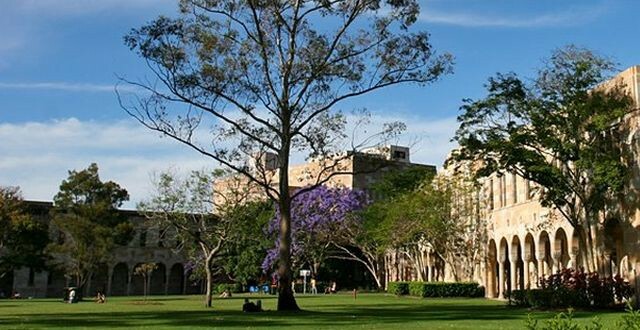 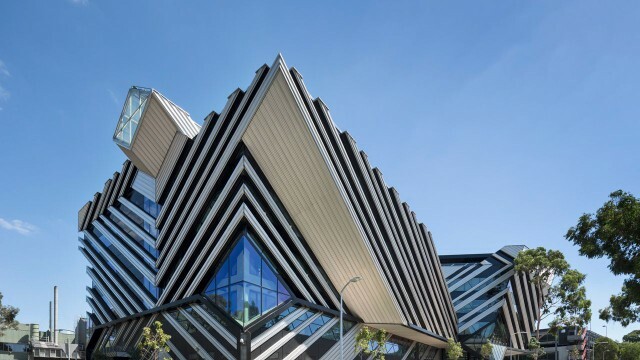 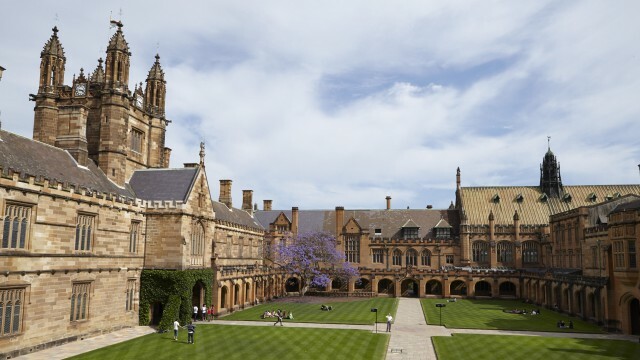 Where to find Accommodation near University of Sydney? 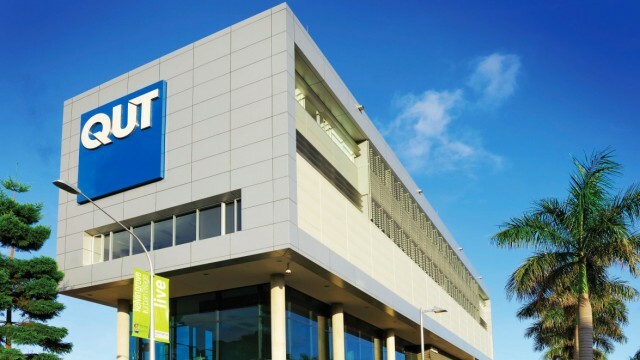 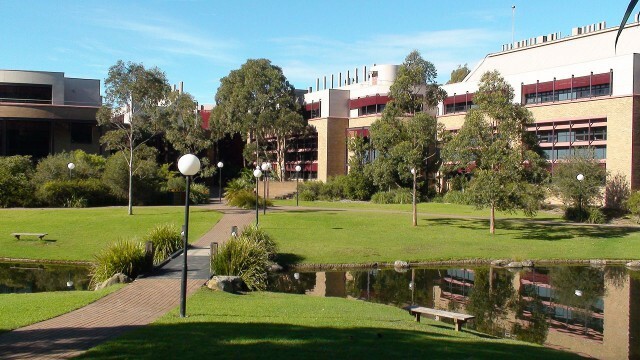 Where to find Accommodation near University of Wollongong? 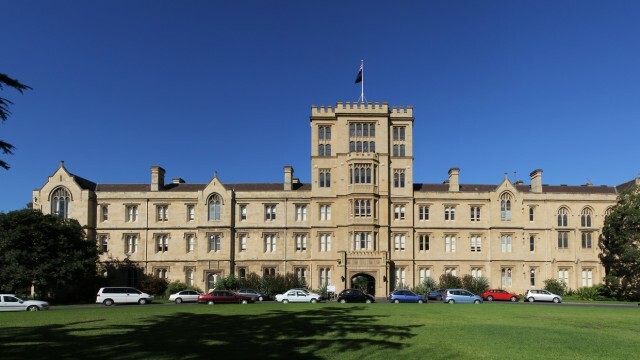 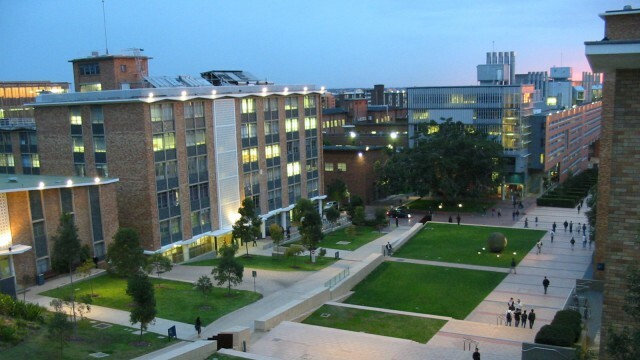 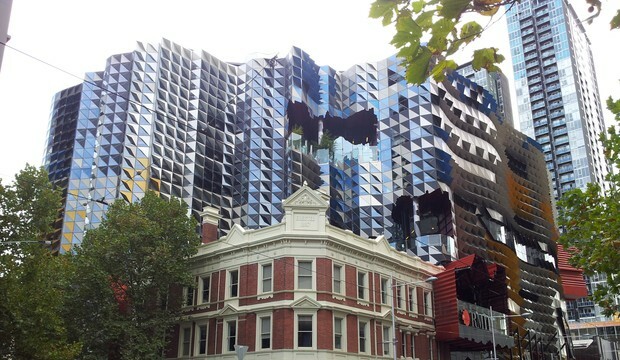 Where to find Accommodation near the University of Melbourne? 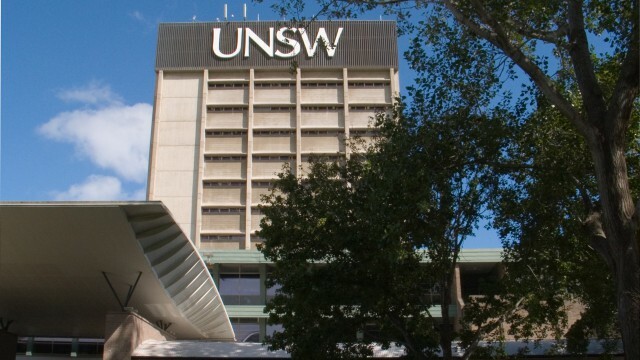 Where to find Accommodation near University of New South Wales?